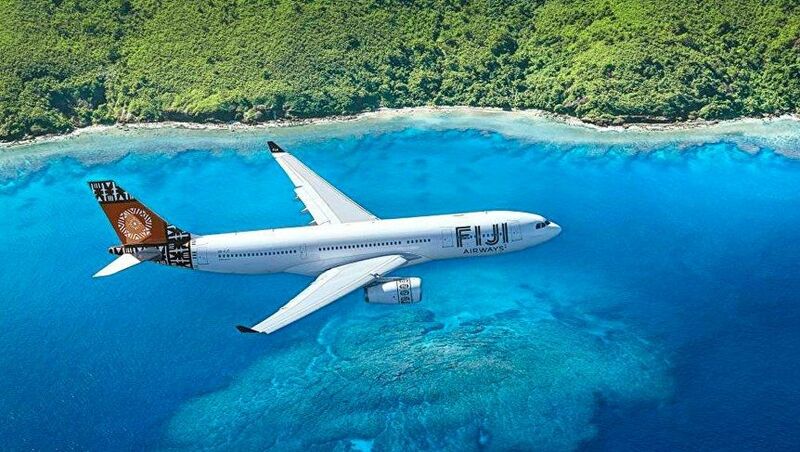 Fiji Airways is now affiliated with Oneworld, joining the global alliance as a ‘Oneworld Connect’ partner this week: unlocking valuable perks for eligible Qantas Frequent Flyer cardholders taking Fiji Airways flights. Chiefly, there's access to priority check-in and boarding, although the requirement to book a Qantas QF codeshare flight number remains so for frequent flyers hoping to use airport lounges, unless flying business class. Here’s how Fiji Airways’ new Oneworld Connect membership changes the travel experience for Qantas Frequent Flyer members from December 5 2018. 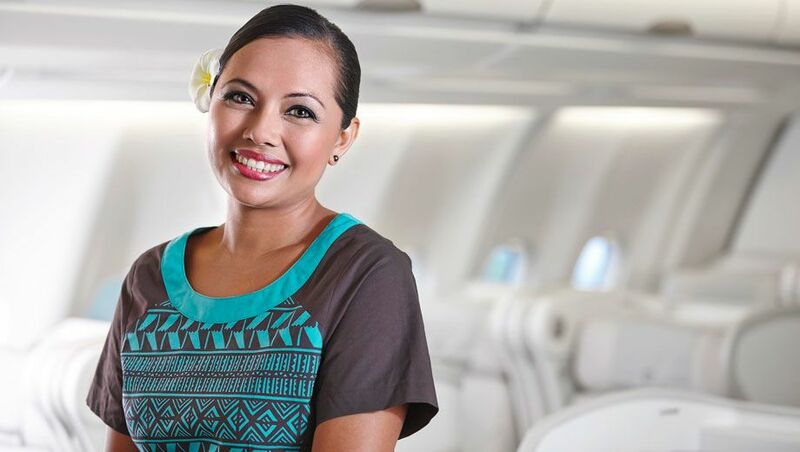 Fiji Airways’ Oneworld Connect membership now provides Qantas Silver, Gold, Platinum, Platinum One and Chairman’s Lounge members with priority check-in for all Fiji Airways flights globally, when travelling on a Fiji Airways (FJ) flight number. This benefit is also extended when travelling on a codeshare flight operated by Fiji Airways, sold with a QF, AA, BA or CX flight number, covering routes from Australia; other places further afield like Los Angeles and San Francisco; and of course, from Fiji and all other destinations. Under Fiji Airways’ previous deal with Qantas Frequent Flyer, priority check-in was already offered to Qantas Gold members and above departing Nadi International Airport, but this move expands that to all airports when travelling with Fiji Airways, and extends this to Qantas Silver members, too. Frequent flyers of all other Oneworld airlines with status equivalent to Oneworld Ruby, Sapphire or Emerald can also now make use of priority check-in with Fiji Airways at all airports worldwide, when travelling with Fiji Airways on an FJ, AA, BA, CX or QF flight number. However, priority check-in is not available for any Oneworld frequent flyers (including Qantas members) when travelling with Fiji Airways’ subsidiary Fiji Link. Until joining the Oneworld Connect scheme, priority boarding on Fiji Airways flights was traditionally reserved only for business class passengers and the airline’s Tabua Club members. Fast forward to today, and priority boarding with Fiji Airways can now be enjoyed by Qantas Gold, Platinum, Platinum One and Chairman’s Lounge members, and all other Oneworld frequent flyers with status equal to Oneworld Sapphire or Emerald. However, priority boarding is not available for Qantas Silver members and other Oneworld Ruby cardholders, nor is it available to Qantas and Oneworld frequent flyers on Fiji Link flights. Under Qantas' previous partnership with Fiji Airways, Qantas Gold and Platinum members (and above) could only access airport lounges in Australia when travelling with Fiji Airways on a Qantas (QF) codeshare flight, and despite the new Oneworld Connect partnership, this remains so. Booking an FJ flight number only grants access to Qantas business class lounges if flying business class, and no lounge access if booked in economy, except in Nadi, where Qantas Gold members and above have long been offered access to Fiji Airways’ Premier Lounge prior to Fiji Airways flights with FJ and QF flight numbers. As such, Qantas Platinum, Platinum One and Chairman's Lounge members hoping to visit the Qantas First Lounges in Sydney and Melbourne should continue to ensure they're booked on a Qantas QF codeshare flight: if not, their lounge access will be based only on their class of travel, providing them with access only to the business class lounge or no lounge at all. As Fiji Airways was already an airline partner in the Qantas Frequent Flyer program, joining Oneworld Connect doesn’t affect or build upon the ability of Qantas Frequent Flyer members to earn or redeem Qantas Points on Fiji Airways flights. For example, Qantas Points and status credits can continue to be earned when travelling with Fiji Airways, either on a flight’s regular FJ flight number or a Qantas QF codeshare, and the number of Qantas Points needed to book a Fiji Airways reward flight hasn’t changed. However, a wrinkle in the previous partnership where booking Fiji Airways flights with Qantas Points was only possible on an FJ flight number – not a Qantas QF code to enable lounge access, or better lounge access for Platinum members – remains so. 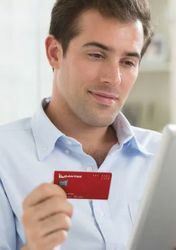 For business class flyers, this means no access to the Qantas First Lounges for Platinum members and above – as would be available when travelling on a QF codeshare flight – and when travelling economy, no lounge access at all in Australia for any Qantas Frequent Flyer member. Upgrades from economy to business class also remain unavailable to Qantas Frequent Flyer members on flights operated by Fiji Airways. As paid Qantas Club membership doesn’t grant status recognised by Oneworld, there’s no change to the lounge access rules for Qantas Club members flying with Fiji Airways. 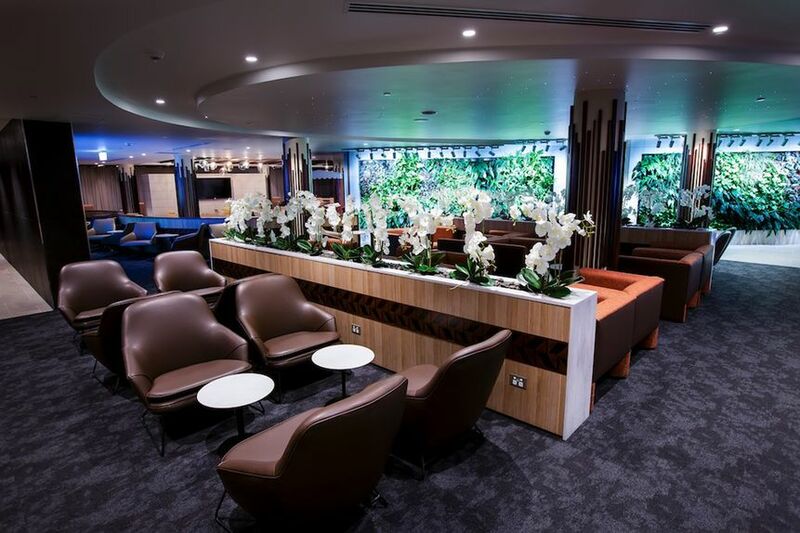 To enjoy lounge access in Australia when bound for Fiji, Qantas Club members need to continue booking Qantas or Jetstar flight numbers to get through the door: FJ flight numbers don’t qualify, and will leave you sitting in the terminal, unless flying business class. The same is true if joining Fiji Airways’ Los Angeles-Nadi flights, where access to the Qantas-operated Oneworld Lounge at LAX is available when travelling on a Qantas flight number operated by Fiji Airways, but not on an FJ flight number. In Fiji, however, Qantas Club members cannot access the Fiji Airways Premier Lounge on any flight number, as access to ‘associated lounges’ for Qantas Club cardholders is generally limited to airports where Qantas flies its own aircraft. Instead, a Priority Pass card can get you inside, or access to the Premier Lounge can be purchased for FJD$99 (A$65) at the door. Does this mean we can now use FJ flights as part of a QF Oneworld award? I notice that AA has started to return some results for FJ availability. Perhaps that's not new though. Could you indicate where the information has come from regarding lounge access? The oneworld announcement doesn't specify the restrictions and the Fiji Airways page implies something different. While the QF web pages haven't been updated from what I can see. Thanks for that Chris. I eventually found the table on the oneworld site (though not via the announcement). I can't see that QF members gain anything much apart from priority check-in & boarding. I guess FJ or QF don't want to pay for lounge access unless you are travelling business. Boo and hiss. So nothing much really for QFF members. It doesn't seem to be much what oneworld connect had promised. Let's hope that table is wrong! The irony is a comment made by the staff at the Sydney QF 1st lounge..”there are only a couple of reward seats released on each flight so we do not turn away that many people” my comment is then why would you continue to upset “a couple” of premium members daily, when they know it is not possible to purchase a QF reward seat. Must say it’s very unfortunate that QFF club members are not given access when booking through an award flight. Bordering of duplicitous, considering lounge access on Jetstar when flying to Denpasar - where you have a choice to fly QF. I think the Oneworld Connect concept needs a little more work. Right now it’s disappointing in terms of benefits and too complex in terms of rules and exclusions. It needs to offer lounge access, priority check in and boarding, extra luggage, status credits. The news on the OneWorld webpage has a overview table that says that Sapphire and Emerald have access to "select" lounges. Maybe just some miscommunication/typo that QF members on FJ flight number don't get access? We’ve shared a more detailed lounge access table above which has more detailed information on a lounge-by-lounge basis: you can click on that to expand it. Chris, do you know whether lounge access in Nadi for Qantas Club members will change now that Qantas flies to there 4 times a week? Comment on "New benefits for Qantas flyers as Fiji Airways joins Oneworld Connect"